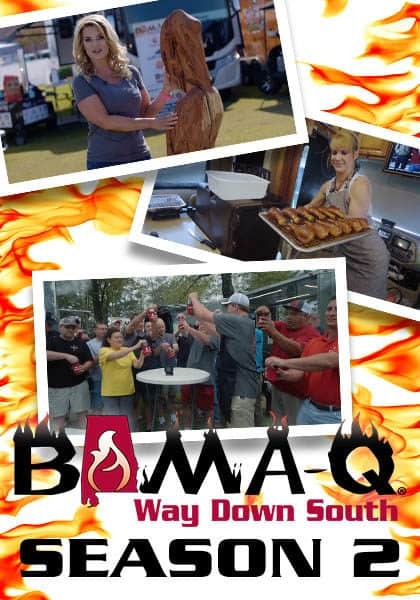 “Bama-Q” is a 30-minute TV show that follows members of the Alabama Barbecue Association (Pro and Backyard Divisions) as they compete against the best of the best BBQ teams from all over the US. 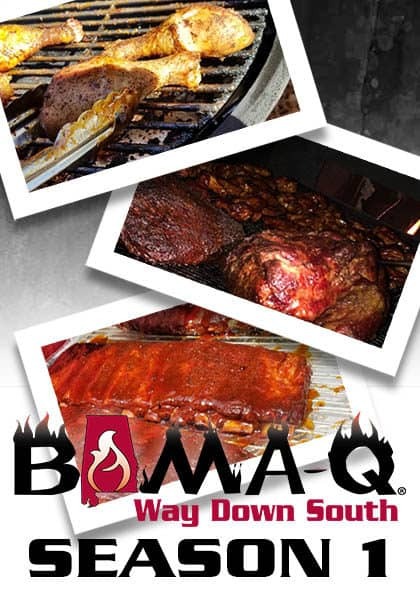 Come hang out with us and get a peek into competition BBQ and what it’s really like on the BBQ circuit in the Southeast. This 13-episode series is packed with fun times among good friends that each have a fiercely competitive nature with a desire to win their next Grand Championship. ©2019 Country Road TV, LLC. All Rights Reserved.